New patients are always welcome! Feel free to contact us via e-mail by clicking here, or give us a call to get in contact with our friendly and helpful staff to schedule your appointment right away. Whether you are a new patient or an existing patient needing to update your information, please click here to download our online forms to fill out before your appointment. 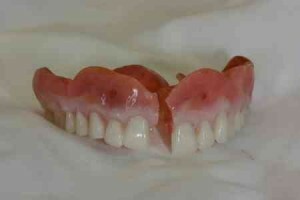 If your denture is broken, give us a call! In most cases we can provide same-day denture repair. Dental implants are our specialty! 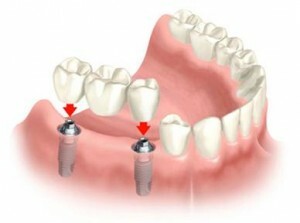 If you are missing one or more teeth, dental implants may be a great way to replace them. Additionally, if your dentures are loose, implants may be able to help keep them in place. Contact us for more information and to schedule an appointment. If you feel your smile needs a little “pick-me-up”, stop in for a consultation. We are specialists in aesthetic restorations and would be happy to discuss with you your options to obtaining that perfect smile. Do not use this form to transmit any sensitive patient information.